Stream David Banner's first album in seven years "The God Box." 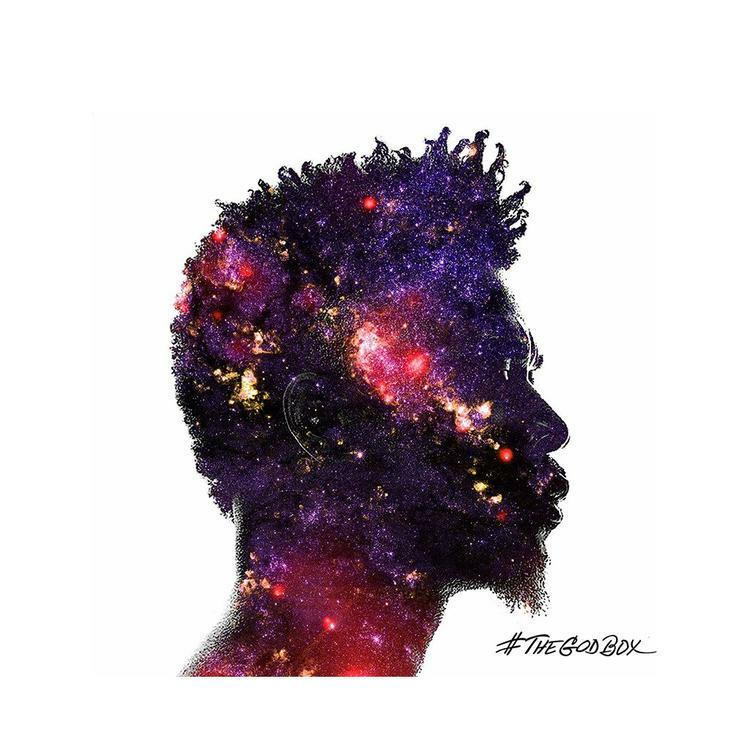 It’s been many years in the making, but after several setbacks & delays, David Banner’s highly anticipated album The God Box has finally arrived. Laced with 15 tracks in total, the follow up to 2010’s Death Of A Pop Star with 9th Wonder is another socially-conscious, political album that addresses the injustices happening in America, particularly in black communities. It features guest appearances from several lyrically-conscious rappers, including Big K.R.I.T, Black Thought, Kap G, CeeLo Green, Raheem DeVaughn, and more. “The meaning of “The God Box” is sort of like a secret. It’s something that people are going to have to come to on their own. Everyone will get something different out of the album and I’ll let the listener decide what that is,” Banner said about the album. Available on iTunes at midnight (May 19), fans can now stream the lyrical & socially conscious body of work for free a few hours early thanks to Banner's soundcloud page.